Good large-screen 4K TVs are usually very expensive, which is why some people are looking at projectors to satisfy their big-screen fix. 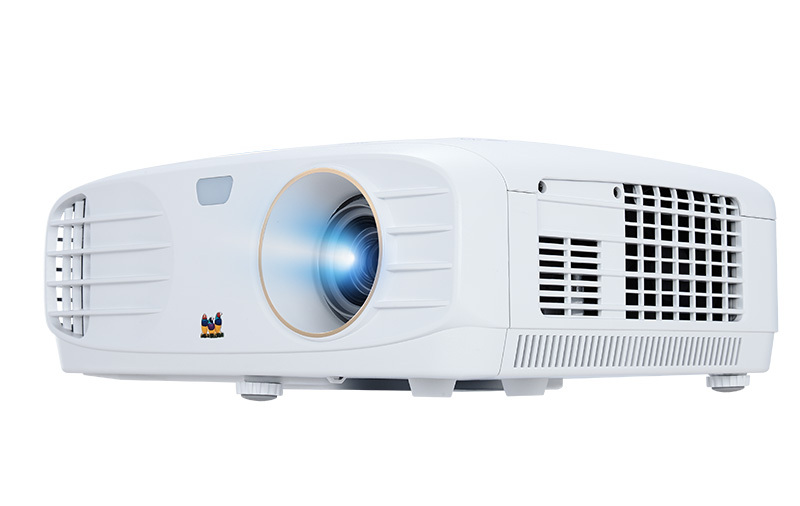 If you’re in this camp, know that ViewSonic has recently announced two 4K projectors designed for home theater use: the PX747-4K and PX727-4K. Sporting largely similar specs, the key difference between the two projectors is that the PX747-4K offers 3,500 ANSI lumens brightness compared to the PX727-4K’s 2,200 ANSI lumens. Furthermore, both use Texas Instruments’ DLP chip and XPR technology to achieve the 8.3 million projected pixels. Lamp life for both models is rated at 4,000 hours, but goes up to 15,000 hours under the SuperEco mode.